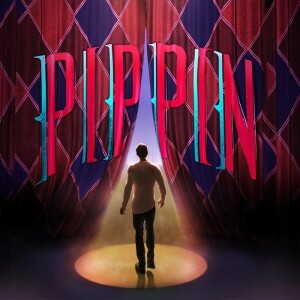 Parents in Cape May, New Jersey, protested the Middle Township High School reproduction of the Broadway musical Pippin, saying the usage of profanity and sexual innuendo is, what one person noted, moving kids away from an “ethical and moral lifestyle.” Moreover, they insisted that the school board take steps to make sure that plays such as Pippin never grace the theater stage again. Arguing that their tax money shouldn’t go towards these types of productions in a school board meeting later in March, they insisted that the board take active steps in regulating what plays are chosen to be performed — in effect calling for the censorship of material that a handful of people deem be inappropriate. That said, did the play really violate school policy? The root of the complaint stems from what we have seen so often in other past cases. This is another instance of parents attempting to regulate the educations of all students instead of parenting only their own family while hiding behind the argument of policy violation. “This is the age of information,” said a local librarian. “If you are concerned, it is your right and duty to be informed,” and that goal can be accomplished by doing some quick research on the internet. But parents should remember that they can’t make decisions for all of the students in a school, only their own.